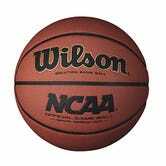 I got hoop dreams, coach, I’ve got them bad! 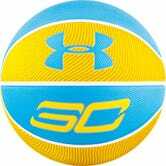 And thankfully, Amazon’s Gold Box is featuring a number of deals on basketballs and hoops, from brands like Under Armour, Wilson and Spalding. 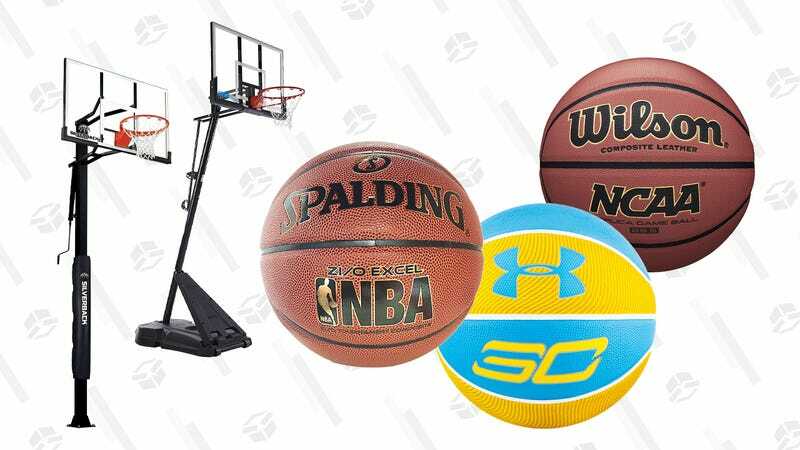 Your shot clock on these deals expires at the end of the day, or until sold out. 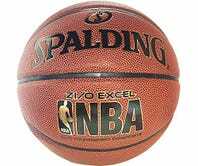 So, dribble and take a shot, etc. 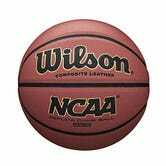 Wilson NCAA Replica Game Basketball, Intermediate - 28.5"